Dr Shilpa Gupta has graduated from University of Queensland and has many years of experience. A visit to our dental practice is a pleasant and relaxed experience with Dr Gupta as she takes the time to talk to you and understand your concerns and expectations. 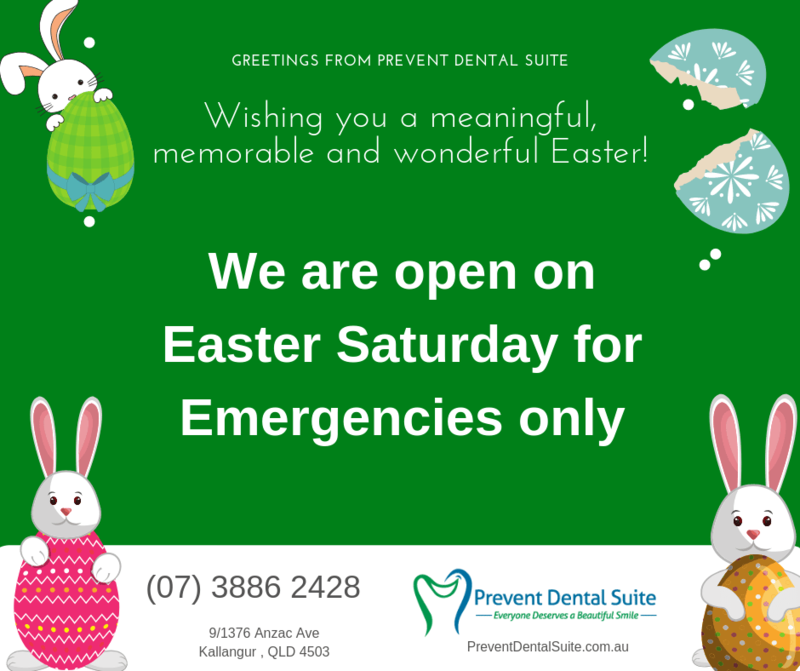 She is gentle in nature and committed to providing the highest standard of dental care covering all aspects of general dentistry.Prevent Dental Suite is a Brisbane northside dentist providing friendly, gentle, family dental care with a focus on prevention. 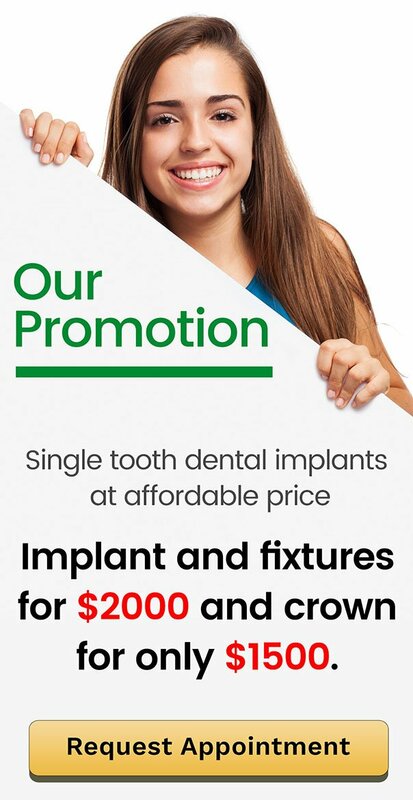 We offer dental services to Kallangur, Murrumba Downs, Petrie, Strathpine and surrounding areas in Brisbane northside. Fill in the form below and leave the rest to us, we'll give you a call and arrange a time. Kallangur, Warner, Murrumba Downs, North Lakes, Petrie, Strathpine, Lillybrook, Griffin, Mango Hill, Lawnton, Deception Bay, Narangba, North Brisbane and Brisbane. © 2019 Prevent Dental Suite. All Rights Reserved.